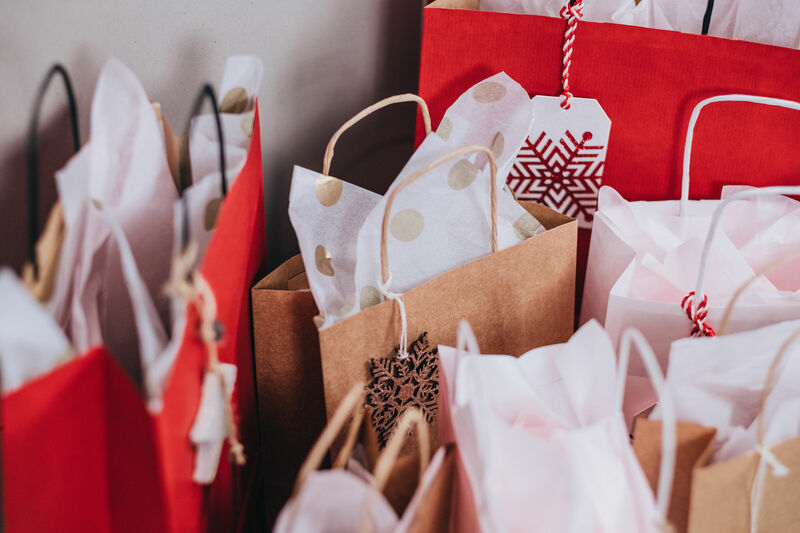 Affiliate performance from Singles’ Day, Black Friday, Cyber Monday and peak seasonal shopping around the holidays always offers a fascinating snapshot into wider retail patterns. In this whitepaper, we look at the trends we saw during this critical trading period. Examining Awin’s performance across all markets, November 2017 was the first month in the network’s global history where we tracked more than $1.46bn in revenue, driven by an army of affiliates across thousands of campaigns. While November experienced 21% year on year growth among all 15 territories, December came in at less than half that. Remaining the second most-important month of the year, it tracked on average $12.3m fewer in sales revenue every day, when plotted against November’s performance. Attempting to make sense of the reasons for this is always problematic, requiring an untangling of events that merge and overlap. How much can we attribute to natural online growth for example, versus concerted efforts by brands across the globe to maximize Black Friday and Cyber Monday? How much can we credit additional efforts to pique consumer interest even earlier in the month, a trend witnessed in markets like the US where these major retail holidays are more established? Singles’ Day, a mainstay retail event every November 11 in China, is starting to see decent numbers internationally. Could 2018 be the year the retail event’s architect, Alibaba, makes a lasting an impact outside its borders? With major retail events clustering around November, how often are we seeing international organic/industry growth versus shopping displacement? If consumers are now shifting spending patterns earlier than before, what can be interpreted as incremental growth? Furthermore, with a month separating Black Friday/Cyber Monday from Christmas, is there an opportunity for December to reinvent itself?